Wellness movement with Angelina Pilates, a top rated Pilates & Movement studio since 2010, will give you more energy, increased focus and lifted mood. 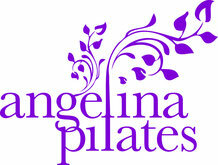 Angelina Pilates is located on Education Hill in Redmond with easy abundant street parking. 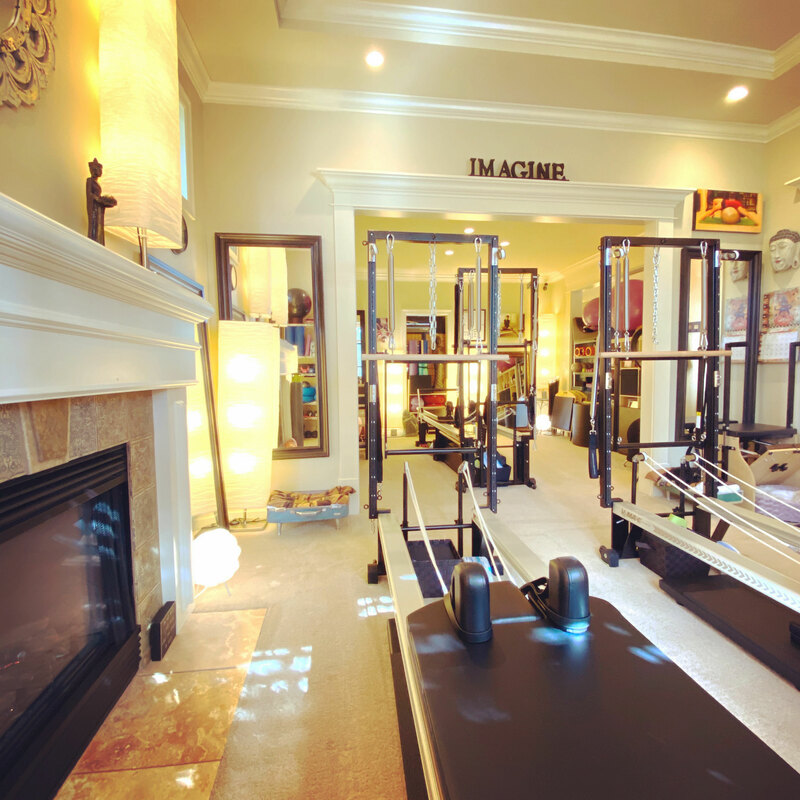 The intimate studio accommodates just a few clients per session, and boasts top-quality professional Stott Pilates apparatus, including a Ladder barrel, V2Max Reformers and Stability Chairs. Studio owner & instructor, Angelina Kidd, is expertly-trained to give you a tailor-made session that is perfectly adapted to your goals & ability. Nestled in a beautiful home, Angelina Pilates is one of the areas top rated Pilates & Movement locations. The studio has high ceilings, natural light and aesthetically serene lighting in a calm setting. Cubbies, mats, water and towels are available during your session. Pilates principles are an excellent foundation to incorporate into other movement practices. We strive to motivate and encourage movement in a fun, supportive, professional environment. Angelina Kidd is a Pilates instructor, Personal Trainer, studio owner, longtime fitness devotee, previous dancer and accomplished artist. 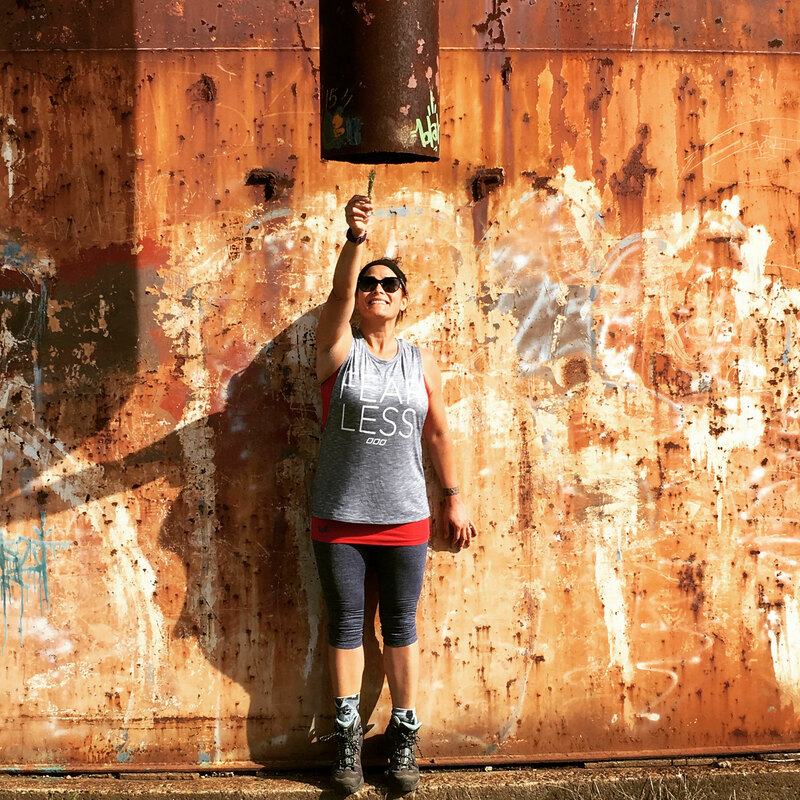 She credits Pilates with preventing injuries and making her an overall stronger athlete. Open on Wednesday, Thursday, Friday with additional Saturdays. If session times are not booked, the studio is closed. Evening sessions are not offered at this time. Registration is online (no drop-in). Emails will be returned when studio is open.